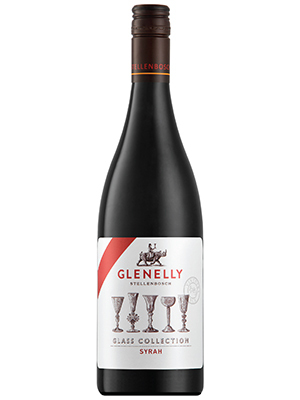 The Glass Collection Syrah has a wonderful dark and rich colour with deep purple undertones, yet there is still brilliance to the wine. 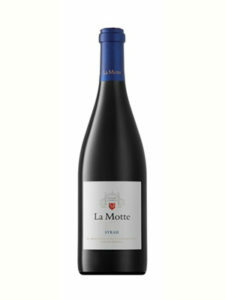 The aromatics of the wine are intense with fl oral tones such as Yasmin and Violet coming through with white pepper spice, spicy plum and dark berry core. 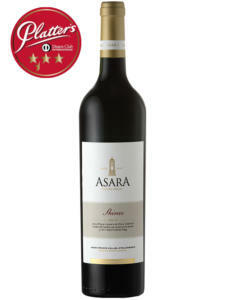 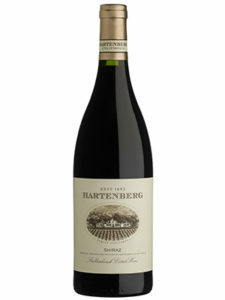 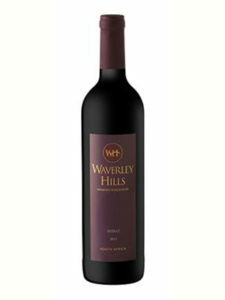 The palate is well balanced and textured with soft round tannins and a pure fruit core shining through.